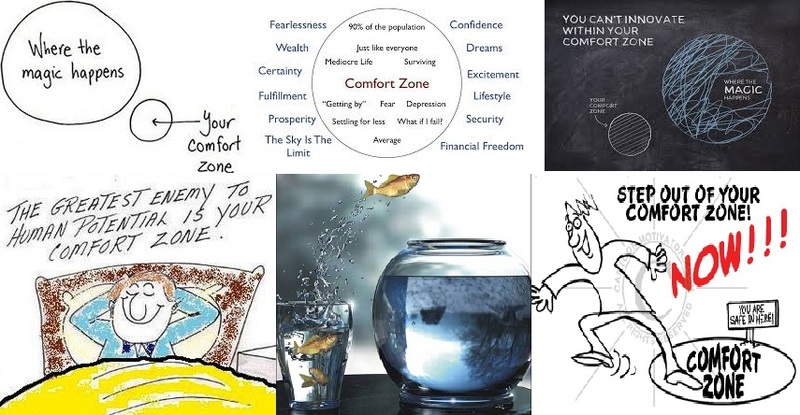 “COMFORT ZONE” – Well, what’s new or peculiar about it? 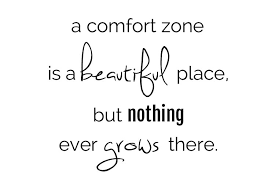 We all tend to have our comfort zones with respect to family, friends, acquaintances, dwelling place, workplace etc. We get so much synchronized and tuned up with this environment that we start feeling comfortable living in that. None of the place or situation is perfect. But, when we are well aware of the pros and cons, we get familiarity and preparedness which make us feel comfortable. 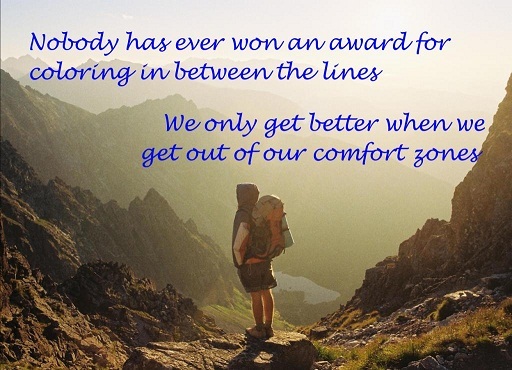 The more we avoid changes, the more we become engulfed in these “comfort zones”. 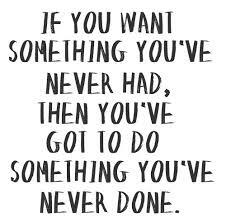 At times, we become so resistant to change that a mere thought of change starts giving us goosebumps. 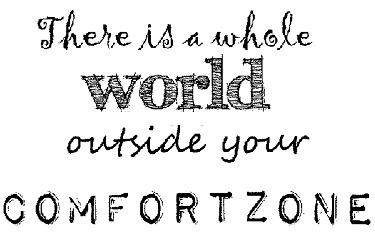 What is the boundary of your comfort zone? 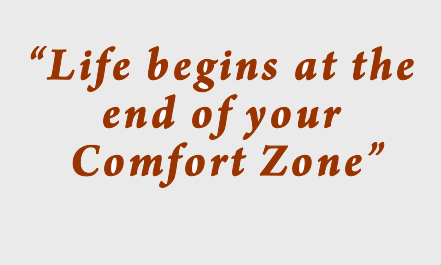 Do not want to cross comfort zone, unless necessary. Anxious, afraid of exploring the world outside this zone. Well, for this category, I will just say, you are missing the newness and liveliness of living life, you are missing the fun and enjoyment of exploring the unexplored, you are missing the challenges, surprises and opportunities. With your boundaries you are confining yourself to limited space in this world. You are imprisoning yourself in a cage though your wings have the capacity to fly high. 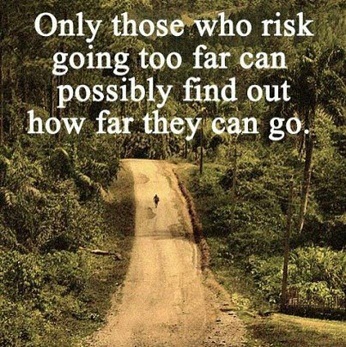 My only suggestion is: Rethink and revisit your boundaries, For the greatest risk in life is to risk nothing. For this category, I will just say, keep up your flexibility and enjoy the changes. 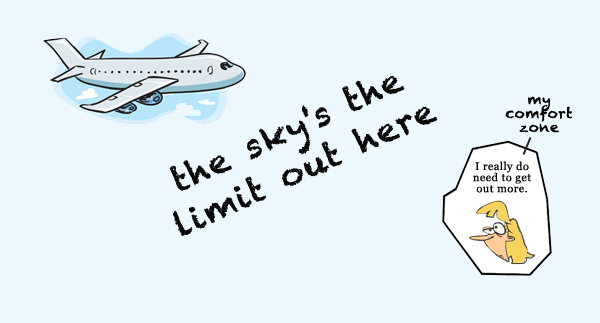 Keep flying , as for you “Sky is the limit”. But, at the same time, keep in mind that you are not overlooking your responsibilities and priorities. Depends on circumstances and responsibilities. This is probably the best and practical approach. Think, Analyze, Calculate and Execute. Do not confine yourself to a small world and do not fly so high that it becomes impossible for you to return at your starting point. 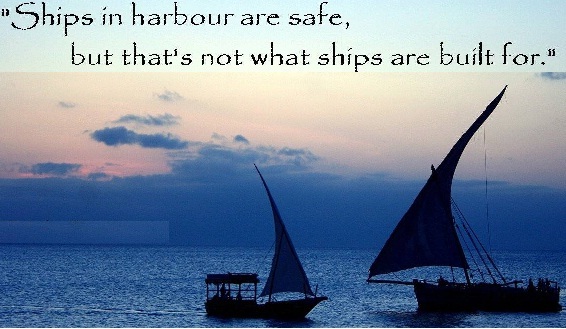 With every new experience, there may be a risk, learning or success. Play your cards wisely. BUT DO NOT JUST FLOW. LIVE, EXPLORE, ENJOY AND GROW. This entry was posted in Life and tagged Challenge, Comfort, Confidence, family, friends, Life, Philosophy, Quotes, Risk, Success, Thoughts, Values by Akanksha. Bookmark the permalink.